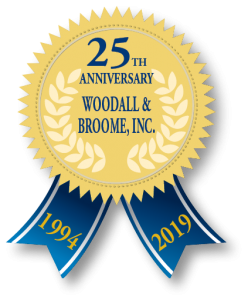 Founded in 1994 and now celebrating its twenty fifth anniversary in business, Woodall & Broome, Inc. has quickly grown as a leader in the industry. The growth is directly attributable to providing results, customer service and efforts placed on meeting the client’s objective on each and every assignment. 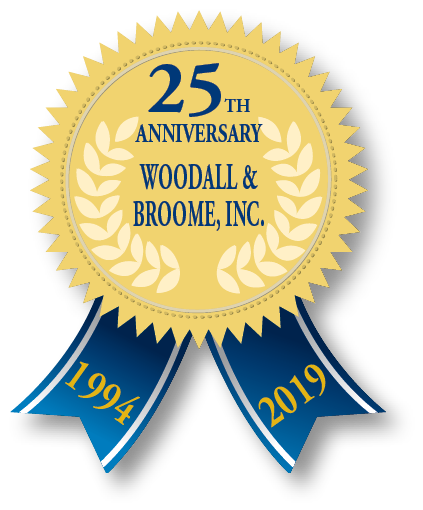 An innovative management staff that either holds college degrees or has extensive expertise in the investigative industry operates Woodall & Broome Investigative Services. Mr. Scott Woodall, founder of Woodall & Broome Investigative Services, was a police officer for approximately 13 years and has expert knowledge in most investigative fields. Also, Mr. Woodall has specialized in the workers’ compensation, general liability, cargo and corporate theft investigation since 1992 and was involved in the State of Georgia’s first two criminal convictions on workers’ compensation fraud. The investigative team consists of qualified and experienced experts in their field . Our staff includes such interesting backgrounds as S.I.U. special investigators, pardon and parole agents, law enforcement and former military officers with related expertise. All of our investigators are licensed as private detectives and are tempered with discipline, knowledge and high ethical standards. All are experienced working with Federal and State Law Enforcement agencies and are familiar with the laws of the states they are licensed to work in. Since we are not limited to conducting only surveillance type operations, we believe that having someone with the knowledge to gather details that may help the investigator while in the field plays a big part in the success of the investigation. Our policy is to have each investigator contact the client and discuss the assignment before, during and after each investigation. This provides our clients with the ability to keep the investigator abreast of rapidly changing strategy, litigation and schedules that in turn allow for us to focus on the specifics.